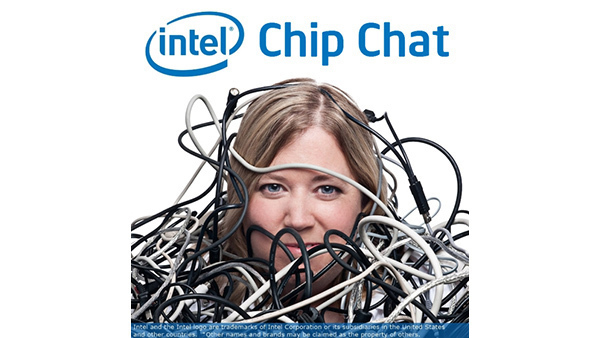 In this Intel Chip Chat audio podcast with Allyson Klein: Brian Payne, Executive Director of Product Marketing for Dell PowerEdge Servers joins us on Chip Chat to discuss software defined infrastructure (SDI) and Dell’s vision for the future of the data center. He highlights how Dell is able to provide greater compute performance with the release of the new Intel Xeon processor e5-2600 v4 product family enabling their solutions to meet the rising demand for quicker delivery of information and helping to enable more agile businesses that are able to keep up in the software defined environments of tomorrow. Brian also points out the value of the close relationship between Intel and Dell that enables the prediction of future needs of customers and drives collaboration to design the next generation of innovative products.